This colour rich Precision Brow Gel allows you to create perfectly defined brows. In a water-resistant, cream/gel formulation available in a range of wearable, versatile shades to suit multiple skin tones and hair colours. 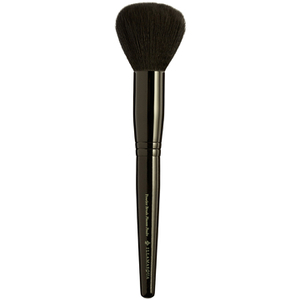 The soft texture and long lasting properties ensure no smudging throughout the day. 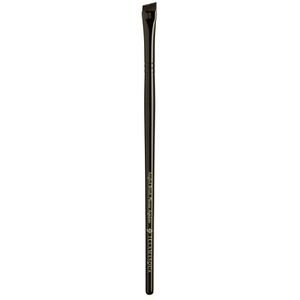 Using the Fine Lining Brush, draw fine hairs through your natural brow hairs to enhance the shape and colour. Precision Brow Gel. 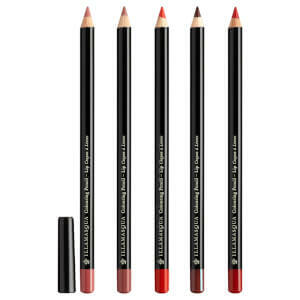 A rich brow gel that glides on with ease to achieve a long wearing finish. Using the Fine Lining Brush, draw fine hairs through your natural brow hairs to enhance the shape and colour. Aqua (Water, Eau), Alcohol Denat., Butylene Glycol, Aluminum Starch Octenylsuccinate, Polyacrylamide, Phenoxyethanol, Ethylhexylglycerin, Polysorbate 60, C13-14 Isoparaffin, Methylparaben, Carbomer, Sodium Hydroxide, Laureth-7, Parfum (Fragrance), Sodium Hyaluronate, Glycerin, Sodium Citrate, Xanthan Gum, Titanium Dioxide (Ci 77891), Iron Oxides (Ci 77491, Ci 77492).